It is a very uncomfortable truth that children are highly affected by electropollution! Science has been telling us for years that we need to exercise caution when it comes to exposing kids to EMFs and microwave radiation. This is the reason why we suggest covering all protective bases when it comes to the kiddos! 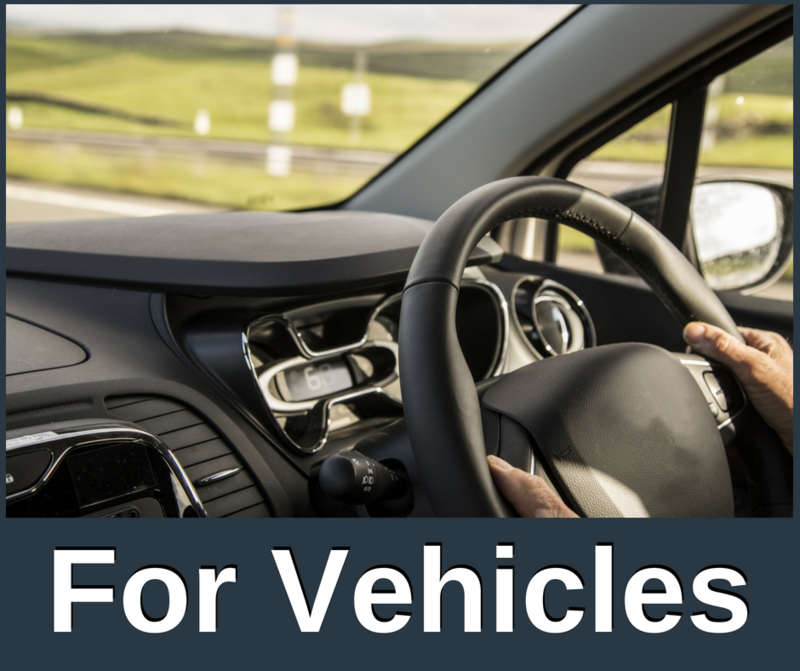 Below, you will find some very important steps to get started. 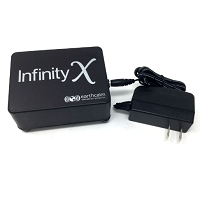 Plug in an Infinity Home System! 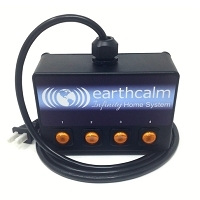 When it comes to children, the Infinity Home System is a very important first step towards EMF & WiFi protection. The Home System creates a protective space throughout your house. It is wonderful to know, when your kids are at home, that the harmful effects of electropollution are dramatically reduced. 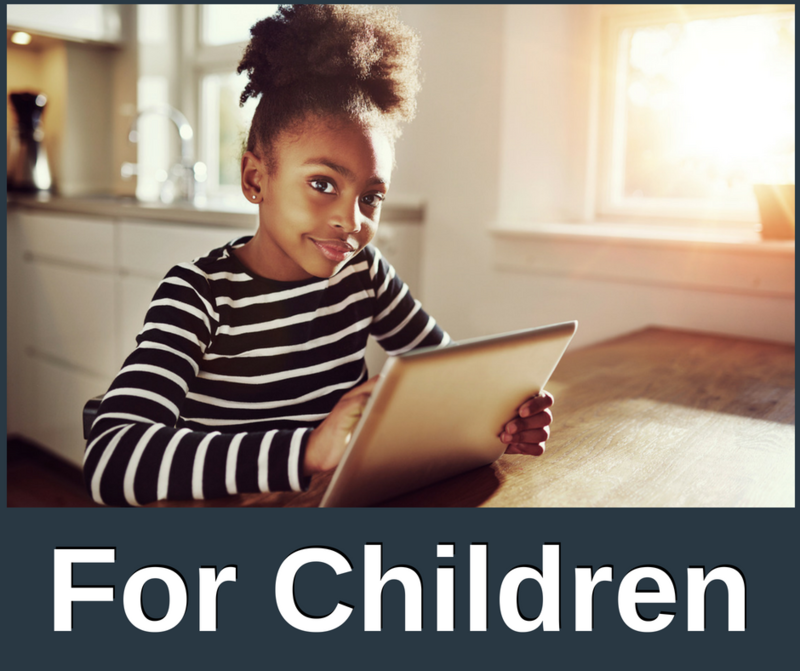 JUST REMEMBER, many children are electrosensitive, so introducing the four Phases of the Home System at a slow pace is important for adaptation to our technology! The Nova Resonator Child Band! Because many children are electrosensitive and do better with a gentler level of protection (than that of our Sanctuary Technology), we've designed wearable EMF & WiFi protection specifically for them. 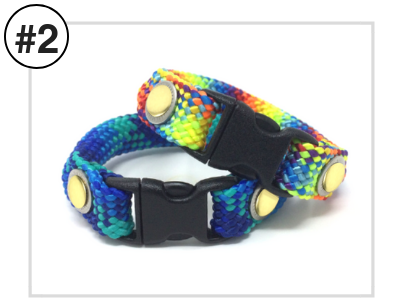 Simply buckle the Child Band around your child's wrist or ankle whenever they are on the go, and it will help to reduce the effects of electropollution dramatically! Cell Phones? Wireless? Attach a Quantum Cell! 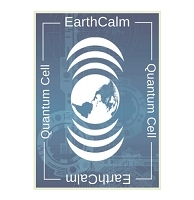 If your child uses cell phones and wireless devices, it is a good idea to attach an EarthCalm Quantum Cell to each device. The Quantum Cell can be attached directly to the device itself and it will immediately start combating the harmful effects of the device’s emissions. This protective measure is incredibly important because of how closely wireless devices are designed to be held. Children are highly susceptible to up-close microwave radiation!